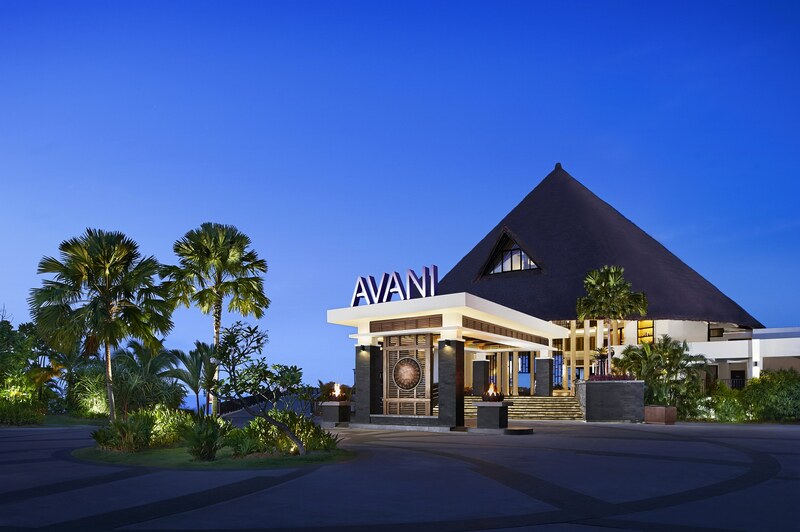 AVANI Sepang, located approximately a 45 minute drive from Kuala Lumpur International Airport, is a great waterfront resort for families or groups looking for five star fun. 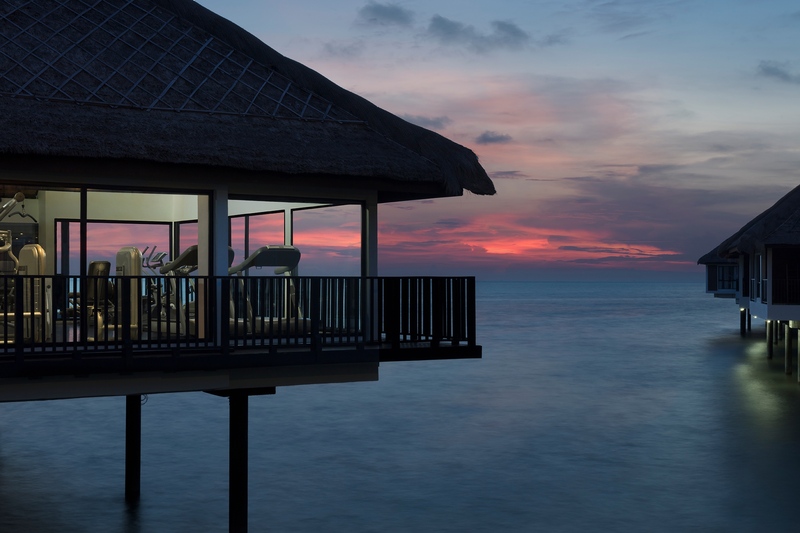 We loved the beautiful and rustic over water villas creating a peaceful and serene ambiance. 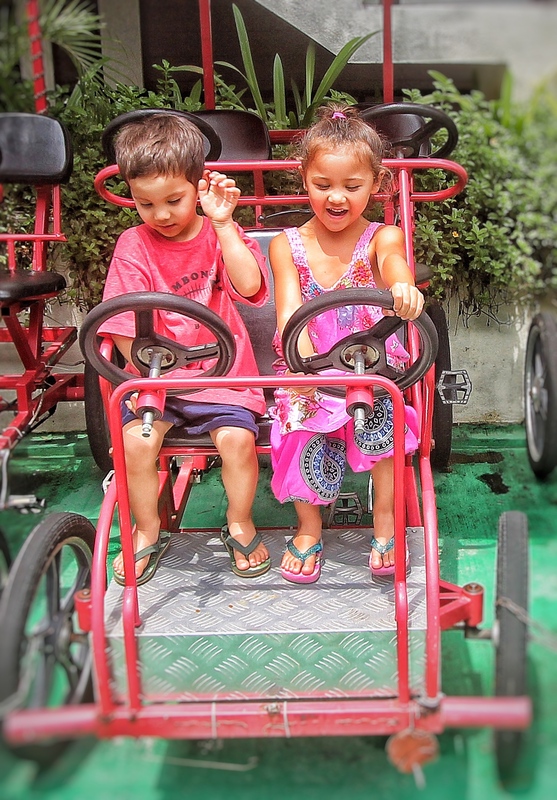 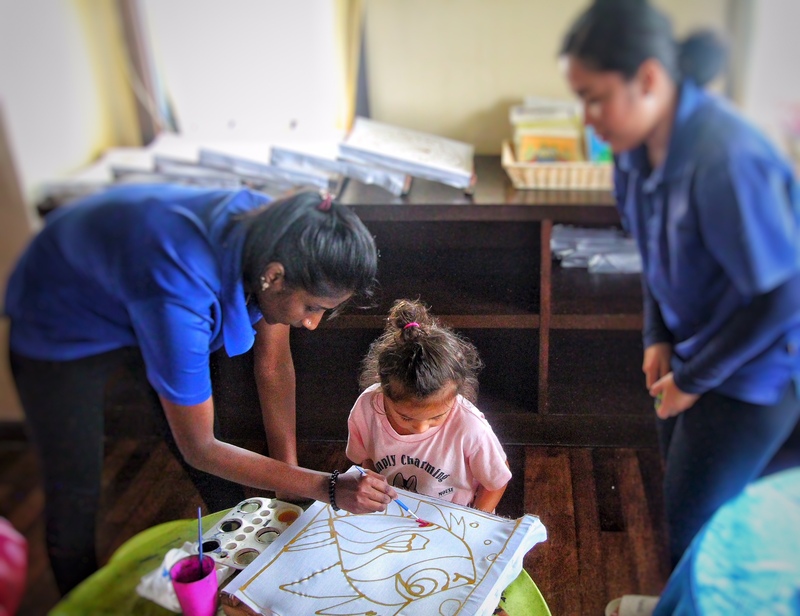 The resort offers a plethora of activities including bikes for getting around, a fully equipped gym, luxurious spa, friendly kids club, and water sports on the beach. 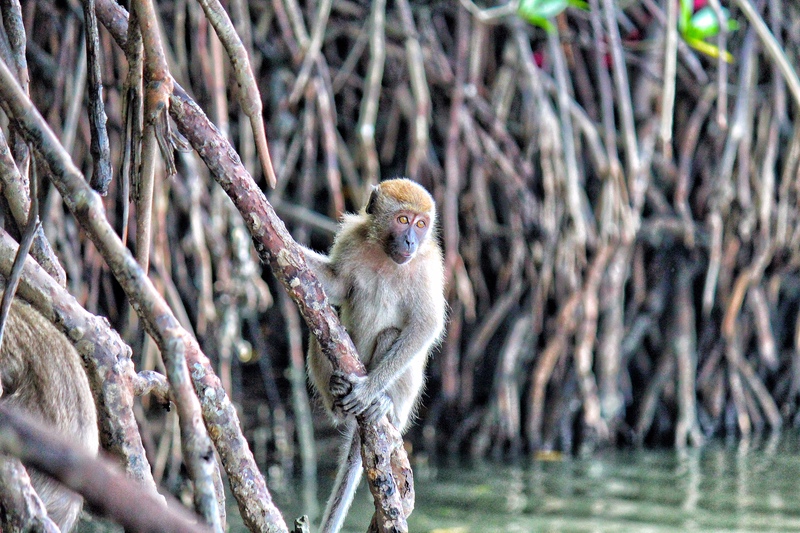 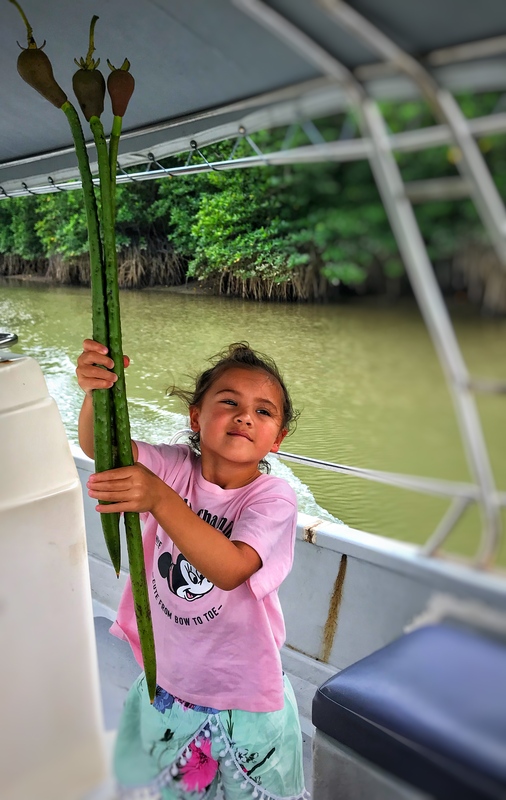 We highly recommend checking out their Mangrove River Cruise to see the interesting wildlife Malaysia has to offer and spending lazy afternoons at their picturesque infinity pool on a clear day. 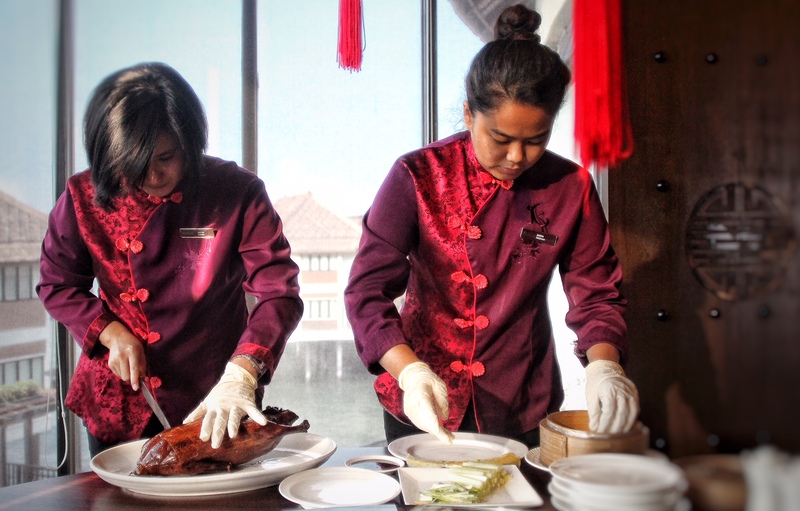 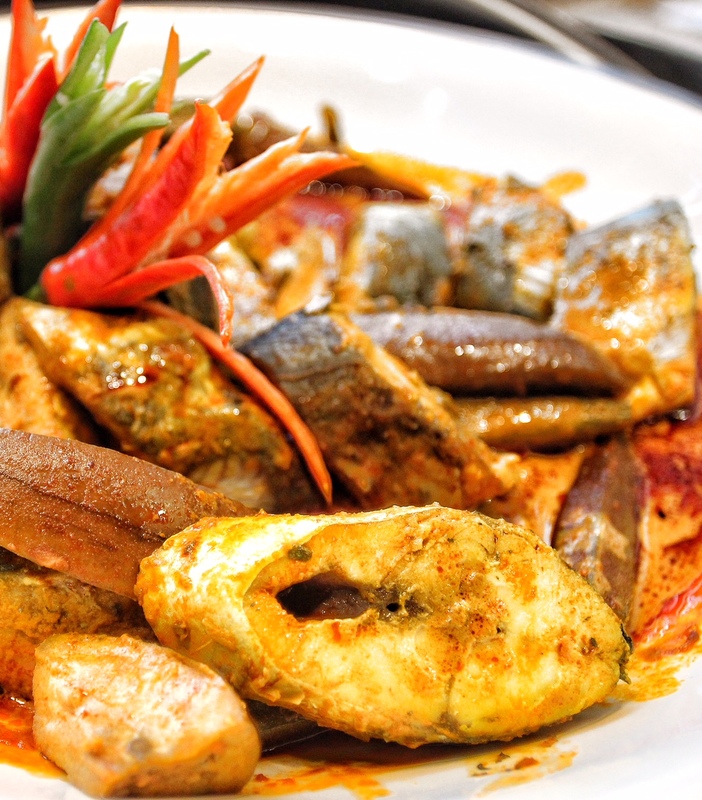 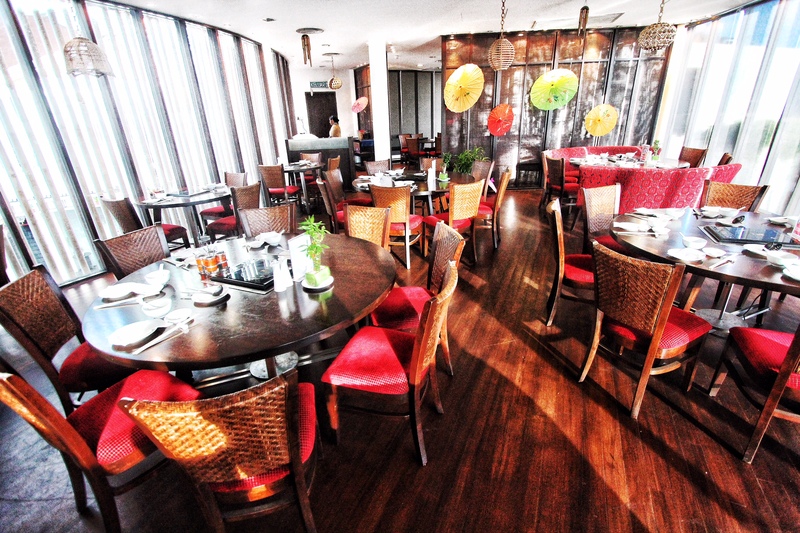 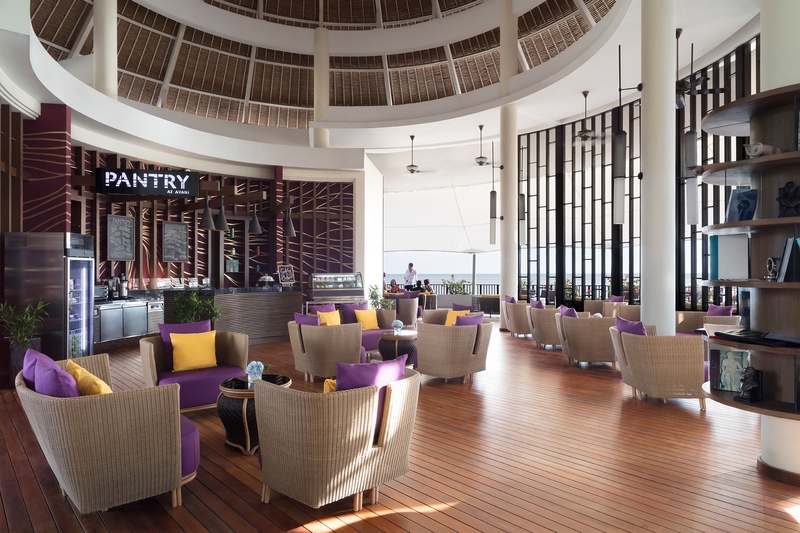 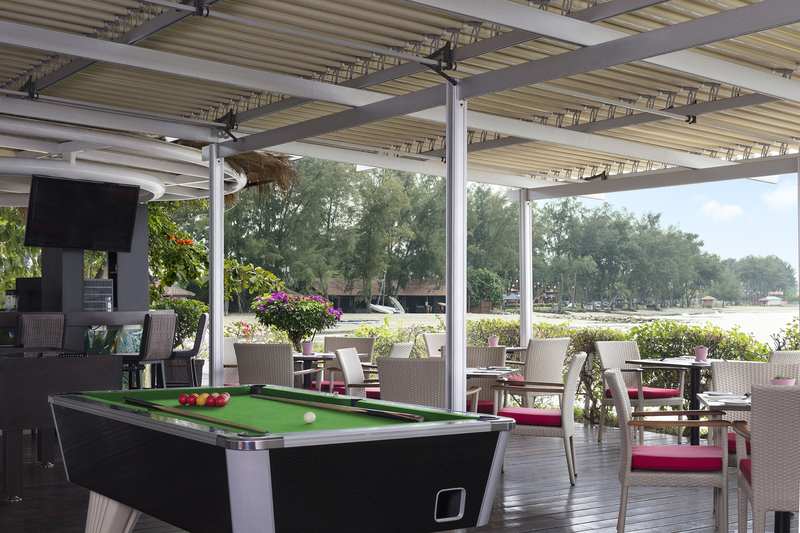 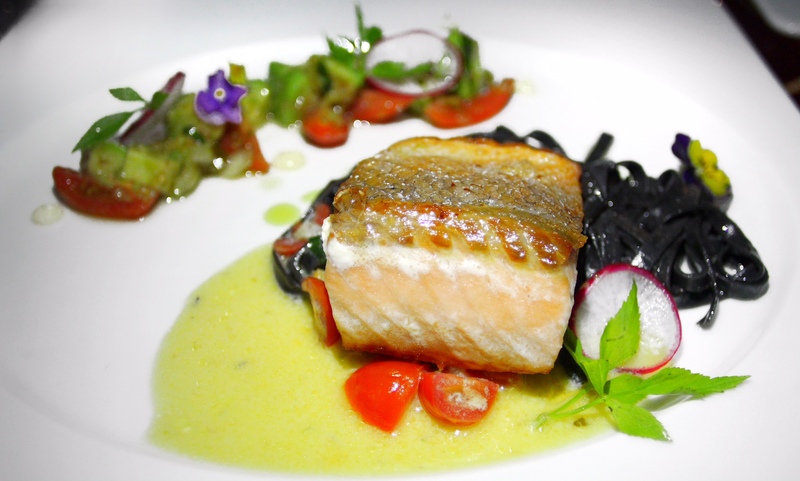 The dining options are endless at AVANI Sepang and we were never bored with all the variety offered. 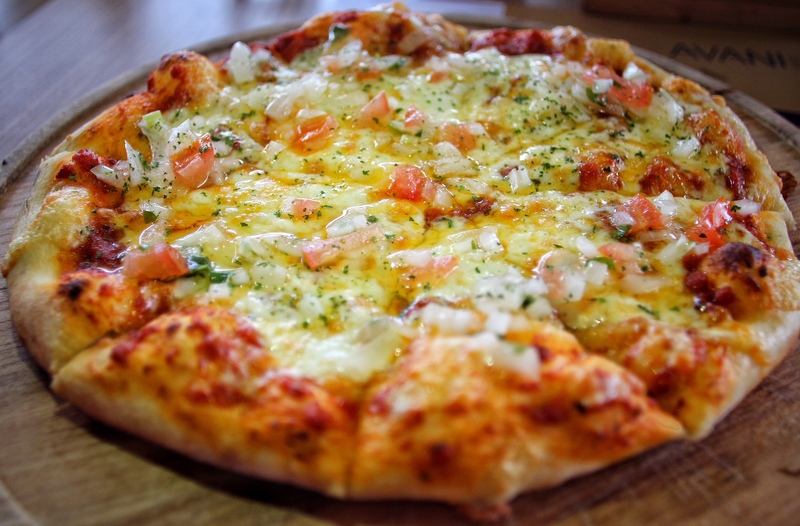 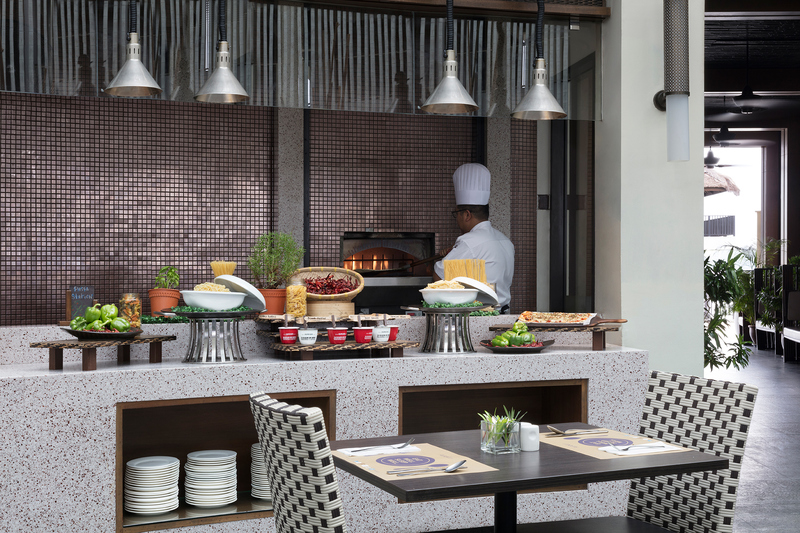 For relaxing, easy meals check out the all day buffet at Bila-Bila or wood fired pizzas and local fare at Sepoi-Sepoi. 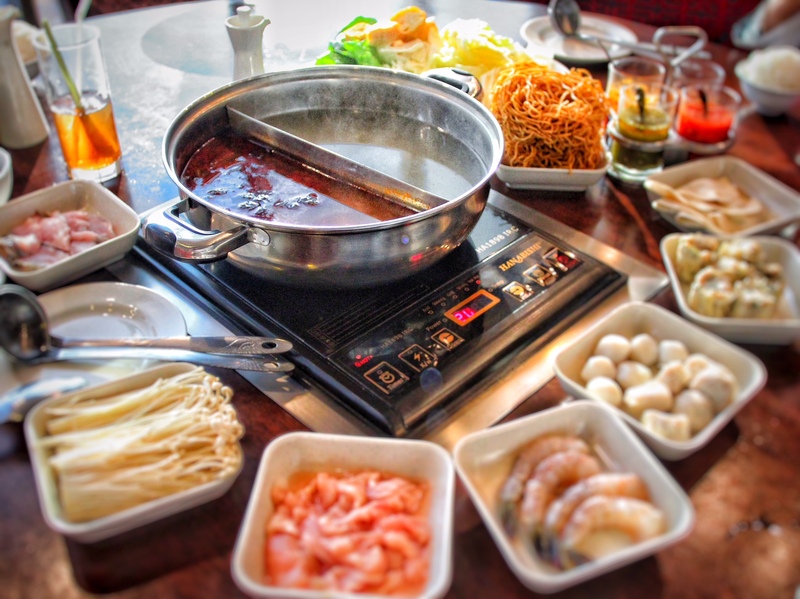 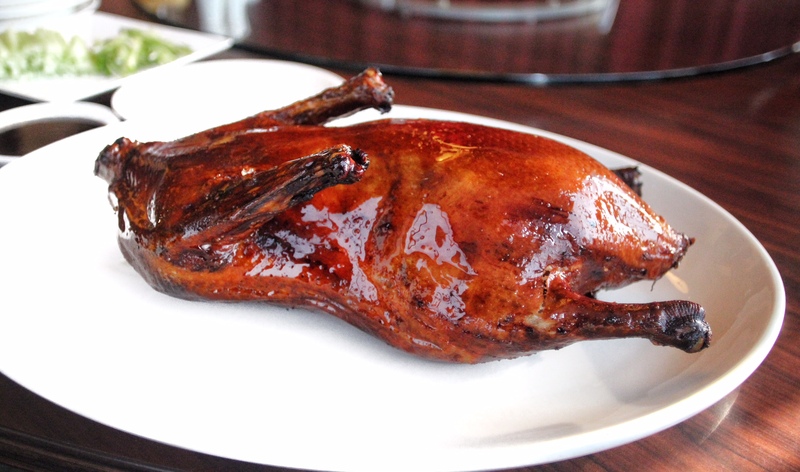 If you are craving Chinese food, Hai Sang Lou is a must visit for Cantonese fare and dim sum lunches or try Stimbot for Thai food and a hotpot experience. 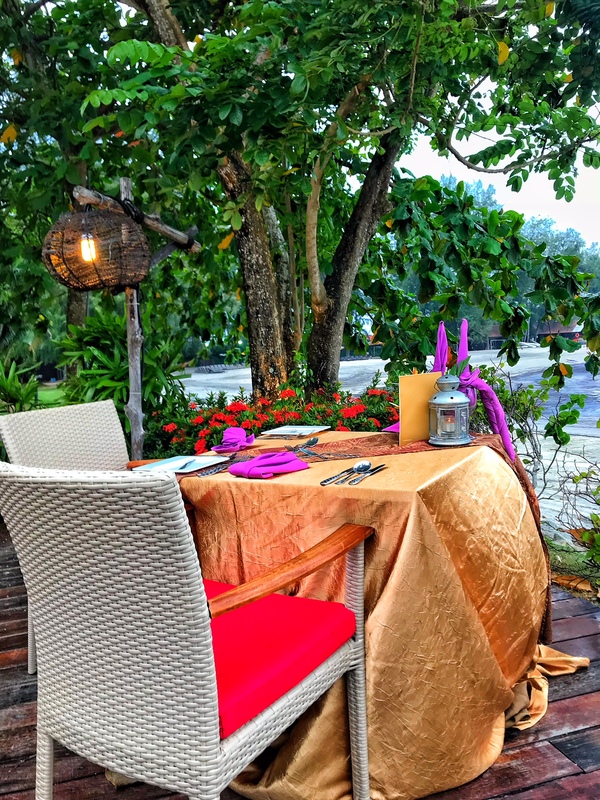 Couples can indulge in a romantic night at Perahu with a fine dining Western set menu while watching beautiful sunset ocean views. 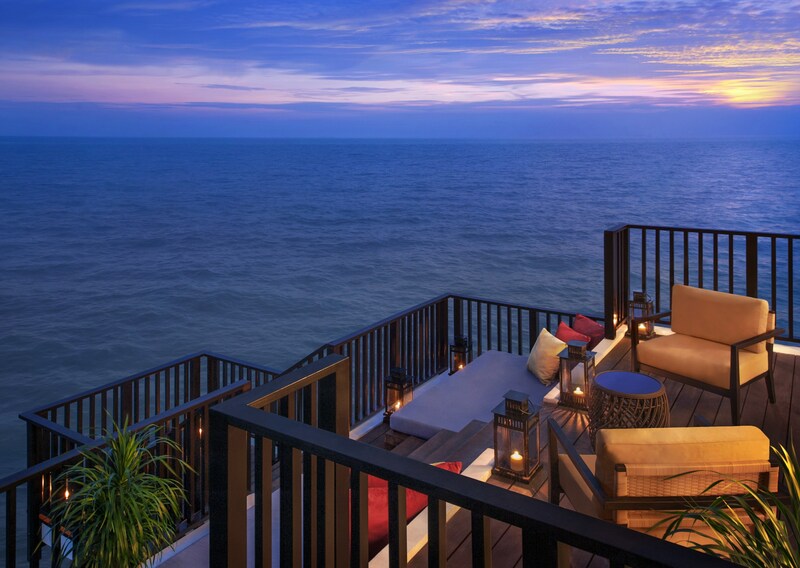 With so many activities and convenient proximity to Kuala Lumpur, AVANI Sepang is a great way to escape the city and spend a few relaxing days by the ocean with your family, friends, or colleagues.